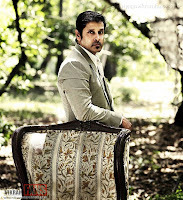 Home » Latest Buzz » Chiyaan Vikram upcoming Movie titled as Ra Ra..
Chiyaan Vikram upcoming Movie titled as Ra Ra.. 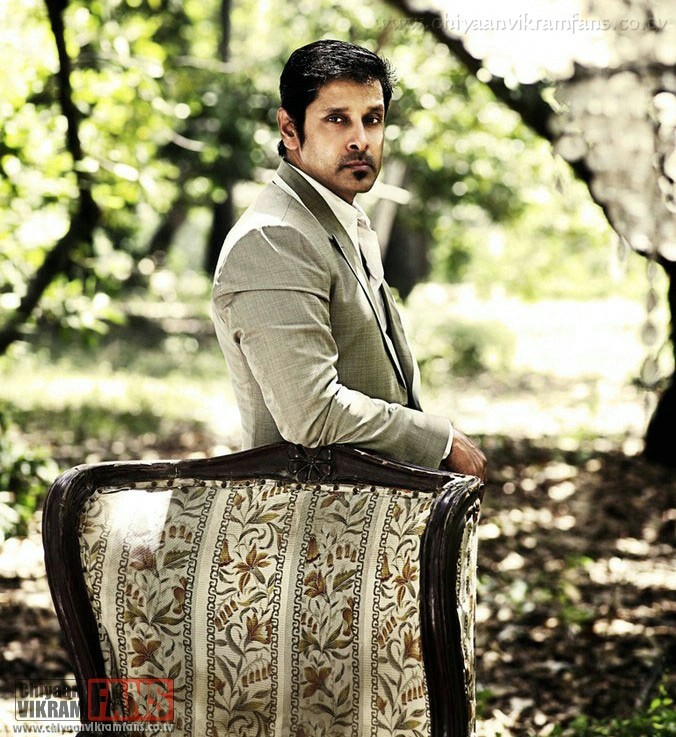 It is well known that after the grand success of Madarasapattinam, director Vijay has become the most happening director of kollywood and has roped in hero Vikram for his new project.It is said that the project is likely to commence its shooting in this month. The latest news is that the film has been titled as ‘Ra… Ra…’ The film sources say that the makers are planning to complete the film in a single schedule. 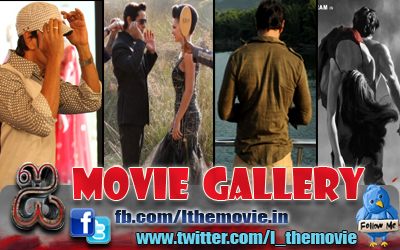 The movie will be producing by Mohan Natarajan. I am die hard fan of yours.